The Spartoo sale has been one of my favourites this year, with loads of lovely shoes and boots with 20, 30 or even 40% off. 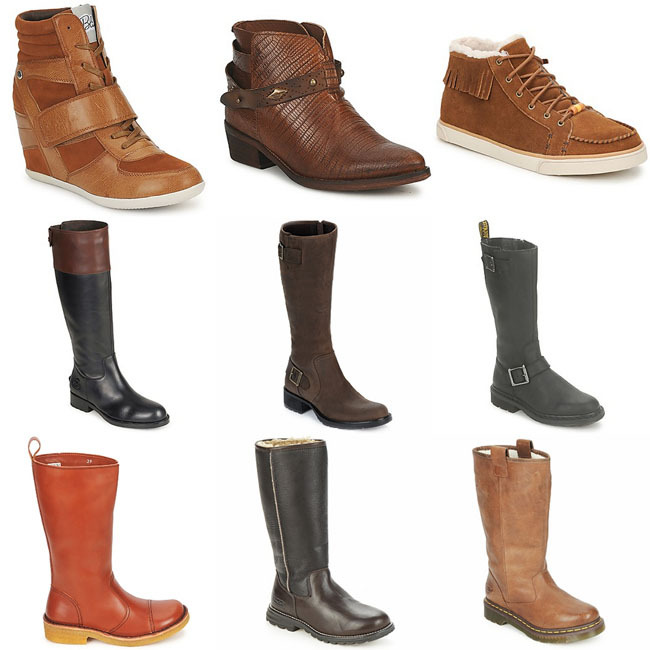 I’ve been looking for another pair of winter boots and have spied some great finds in their sale. These are my favourites. I’ve spent the last few days in a complete quandary as I can’t decide which pair of boots to get. I’ve narrowed it down to 5,8 or 9 – but I need your help! The Ugg pair were my original favourite but are they worth the price tag?